The title of this article is slightly misleading. Browsing through the list of recognized “superfoods”, you won’t find some of the ones I’m about to share. They are, though, superfoods in the sense of burning belly fat. So if you want to speed up your weight loss process and lose abdominal fat quickly, the list that follows is going to help rather much. 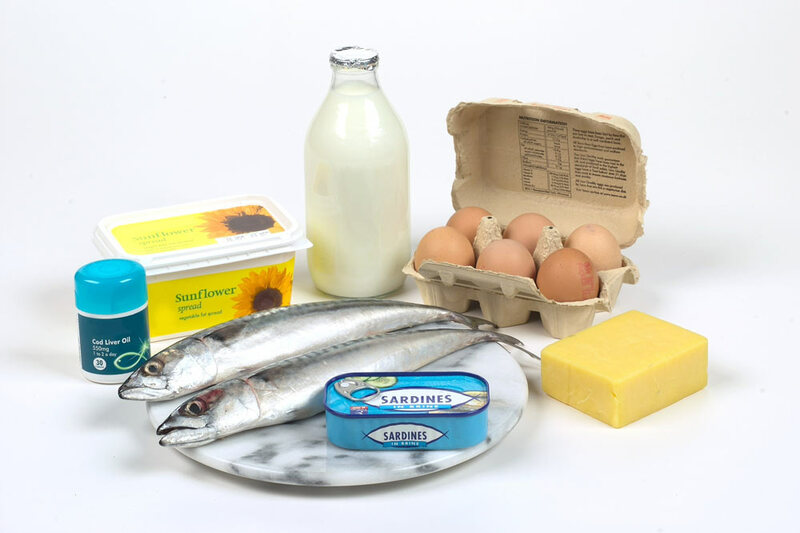 Including these foods in your regular diet – even supplementing them – is going to make a tremendous difference. I will explain how they work, and tell you what to expect. Speeding up metabolism, opening the beta receptors of fat cells, improving hormonal balance, digestive processes etc. – these ingredients can skyrocket your weight loss transformation, and help you get rid of belly fat for good. Let’s cut this introduction short, and get right to the list. When you discover a food that naturally balances your hormones, and helps you to lose weight, you feel like you’ve discovered a shortcut of epic proportions. I remember when I first read about Indole 3 Carbinol. It felt too good to be true. But there I was, supplementing my diet for weeks to an end, and it did work. 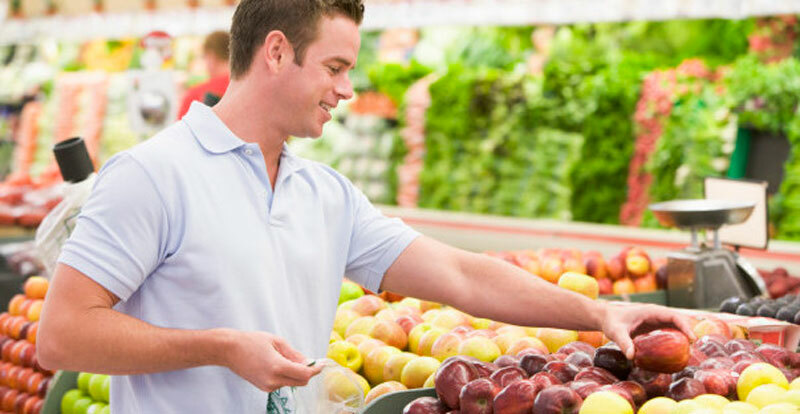 You can never really weigh in how much of it is due to diet alone, and how much comes from other factors such as exercise, but piles of studies concur with the fact that I3C will help you in your weight loss journey. So what is I3C, how does it work, and where can you find it? Indole 3 Carbinol is a substance found in cruciferous vegetables such as broccoli, cauliflower and cabbage. Indole 3 carbinol promotes the metabolism of estrogenic compounds and as such increases fat metabolism. A study conducted at the Yonsei University in Korea found that Indole 3 Carbinol prevents diet induced obesity through modulation of multiple genes related to adipogenesis and thermogenesis in the visceral adipose tissue. Found in cabbage, broccoli, cauliflower, turnips, brussels sprouts and kale, all you need is a single serving of 100g per day in order to notice a difference. 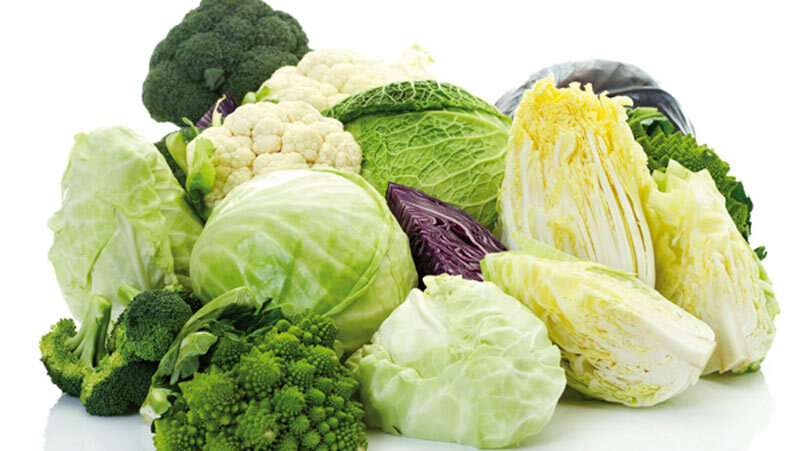 You can even slightly increase this amount, by consuming around 200-300g of mixed cruciferous vegetables daily. Turmeric is a powerful antioxidant agent. It is one of the ingredients found in curry powder, supplying the potent yellow color. Curcumin is the main active ingredient in the turmeric spice. It has a series of positive effects on the body, among which anti- inflammation, and serving as a powerful antioxidant. 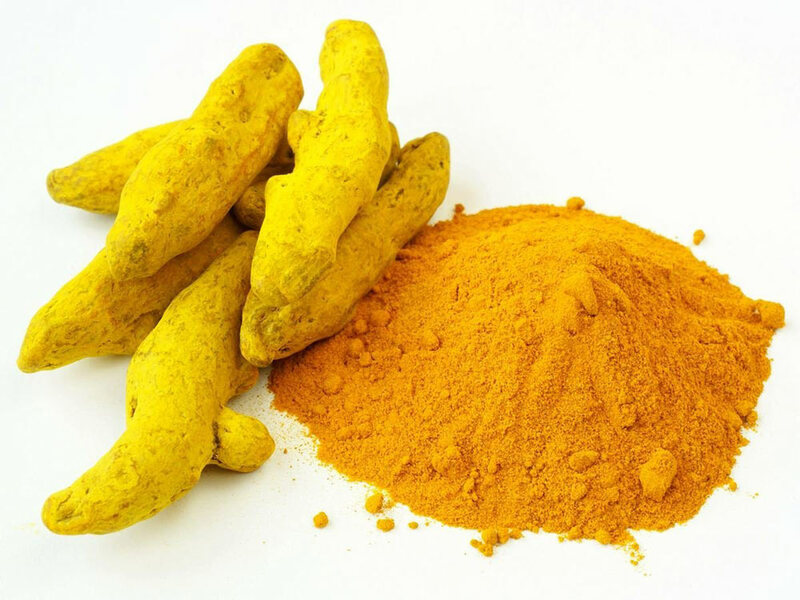 Curcumin can help with weight loss for overweight people, and especially for those problem areas such as belly fat. It will also improve insulin sensitivity, lowering insulin resistance. It will also help you fight depression and poor mood, boosting the neurotransmitters like dopamine and serotonin. It has a very poor ratio of absorption in the bloodstream though, so you’d want to improve that as much as you can. A scientifically proven method of doing this is to consume black pepper along with it, for it increases the absorption rate of curcumin in the bloodstream. Without the use of piperine (which is found in black pepper) most of the curcumin supplementation would simply pass through your digestive track. Supplement your main meals with curcumin, add black pepper for better absorption, and you should see results within one month of use. Expect one or two pounds less, especially in those problem areas like your tummy. Ginger root helps in reducing inflammation, lowering cholesterol and insulin resistance, as well as improving the digestive track. So supplementing some of it into your diet, or detox teas will help dramatically. It is also a powerful diuretic, so you will be detoxifying your body as well. Ginger also improves leptin levels- a hormone that tells your body to stop eating and feel full after a meal. 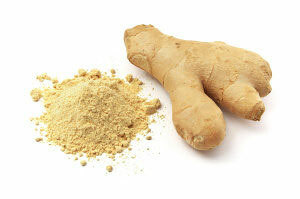 So overall, supplementing with ginger is a holistic way towards losing weight. You will eat less, increase your metabolism, improve your digestive track and reduce insulin resistance. A powerful detox agent, ginger will help you lose one or two pounds within a single month. Chili peppers contain capsaicin, which is known to improve satiety after a meal, and help you eat less calories overall. 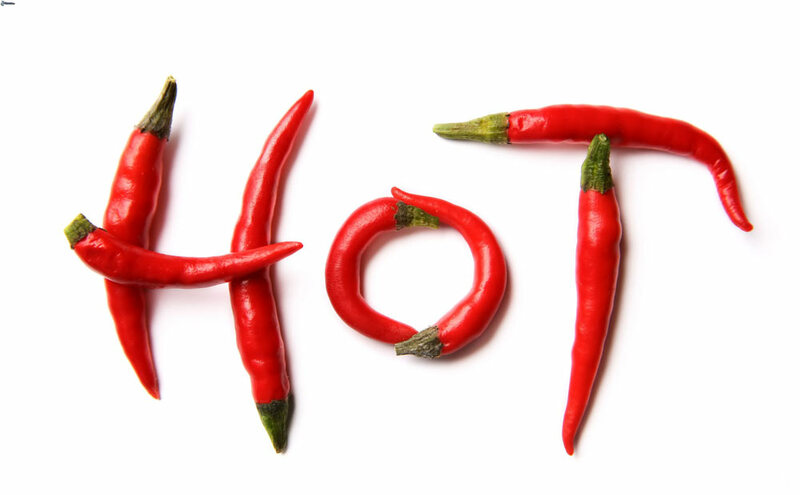 Spicy food like chili peppers also improves the metabolism, so you will be burning more fat tissue as well. This is not in league with some of the “superfoods” from above, but it sure helps when you are trying to lose belly fat. 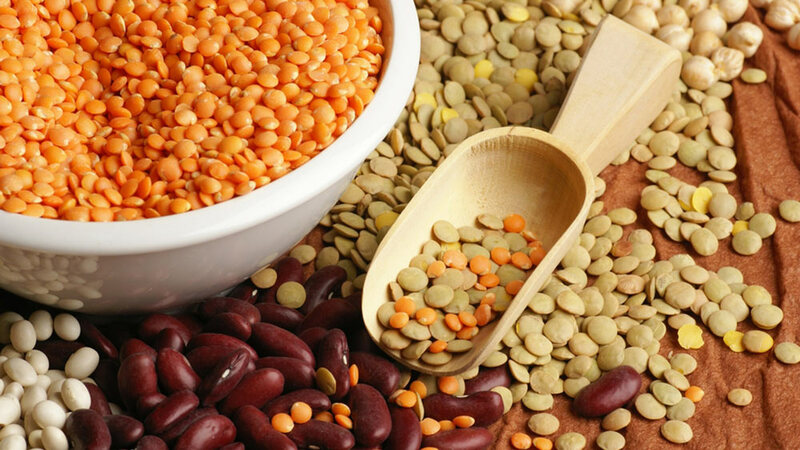 Beans are a great weight loss food because they keep a nice balance between protein, fiber and carbs. Low in carbs, they are rich in protein and fiber- which is a good thing if you are trying to shed your spare tire. Eating more fiber will help you a lot when trying to lose belly fat, and the same goes for a protein rich diet. Again, this is not equivalent to the super-foods we were discussing above. Low levels of vitamin D are often correlated with obesity. In order to avoid this you’d want a powerful mix of calcium and vitamin D as a regular form of supplementation. Milk can help here a lot. 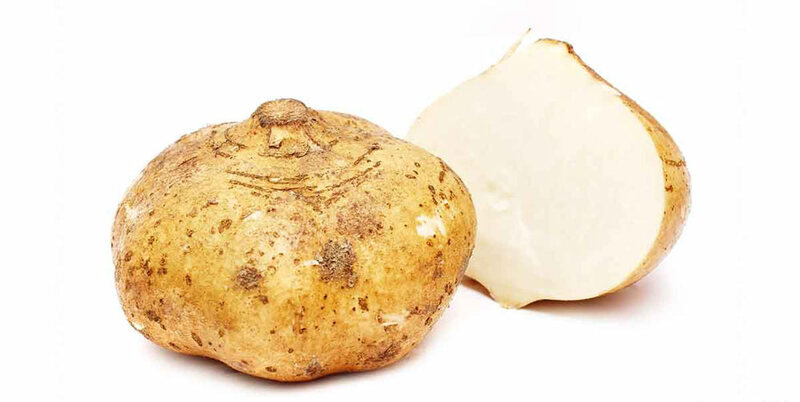 This one comes with inulin- a healthy type of fiber that significantly slows down the absorption of blood sugar. It also has manganese and magnesium, two vitamins that help digestive enzymes to function at peak levels. A short but powerful list of foods that burn belly fat. All you have to do is supplement these foods to your diet, and see your waist line measurement dropping within a month or so. Coupled with a comprehensive weight loss routine including exercise, balanced meals and enough rest, these super foods that burn belly fat will help you lose up to 3-4 pounds per month all things being equal. Here is to dietary shortcuts and a flat abdomen!